Alain Mimoun, one of those rare athletes, who was equally dynamic in and outside competition, has come to the end of the road which he so distinguished by his presence. The Algerian-born Frenchman, an Olympic gold and three-time silver medallist, died on Thursday evening, at the age of 92. 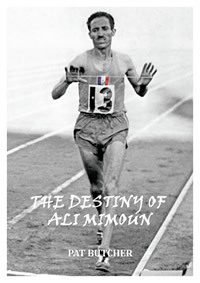 Mimoun, whose original first name was Ali, was born in Telagh, in French administered Algeria on January 1, 1921. He distinguished himself as a soldier in the Second World War, almost losing a foot following an injury. But it was as a post-war athlete that Mimoun found his true vocation. He must have lost count of the number of times that he was beaten by the legendary Czech, Emil Zatopek, including three times in the Olympic Games and twice in European Championships. But the two forged a friendship which endured on and off the track for decades, until the Czech died in 2000*. Mimoun finally had a victory to savour, beating Zatopek in the process, when the then 35 year old won the Olympic gold in his first attempt at the marathon, in Melbourne 1956. It was a blistering hot day, with temperatures in the high 30s Celsius. When Zatopek who came in sixth learned of Mimoun’s victory, the exhausted Czech got to his feet, took off his sun hat, and like the military man he was saluted Mimoun. The gesture said Mimoun later, ‘was better than winning the gold medal itself’.  Mimoun, who had also won four International Cross Country titles, continued running and winning French titles – more than anyone else – well into his seventies, and he was still training every other day up to his ninetieth birthday. He was awarded the Legion d’Honneur, the highest French accolade, for his successful career and wartime service, and remains the most garlanded French athlete in history. Off the track, his capacity for anecdote and entertainment endeared him to generations of French radio and TV listeners/watchers, and anyone else who met him. And it wasn’t always sweetness and light. It was almost a badge of honour for younger athletes to be criticised publicly by Mimoun for not doing better or trying harder. But, like his great friend Zatopek*, he was a one-off. And as a member of that rapidly disappearing, if not disappeared generation, born between the two world wars in Europe, he was from a different age. He illumined the track and the roads with his feats, and for those of us who met him, or even simply saw or heard him in the media, he lightened our lives.